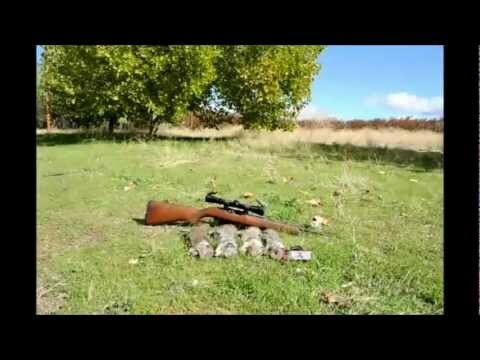 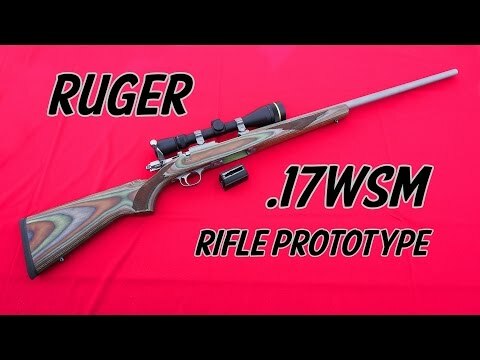 The new Savage A17 Semiauto 17 HMR rifle was announced during the 2015 SHOT Show in Las Vegas. 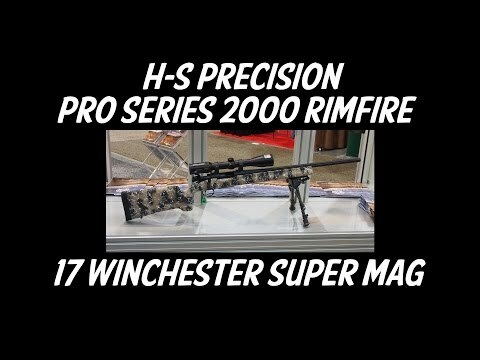 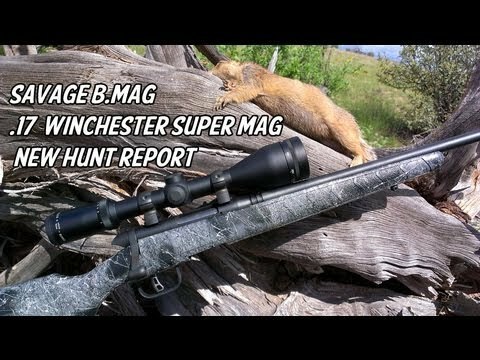 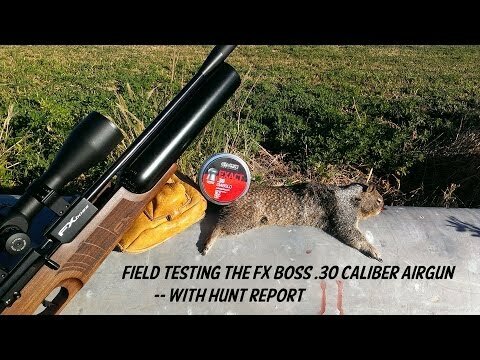 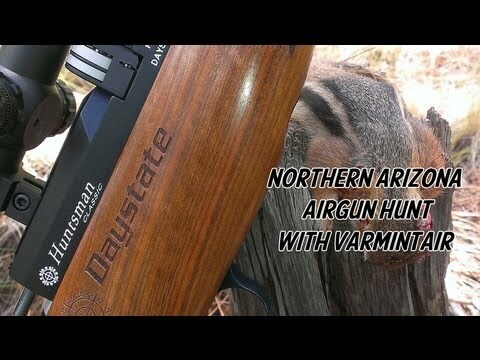 We had a chance to shoot it, as well as find out more information about this rifle that is sure to be popular for shooters and hunters. 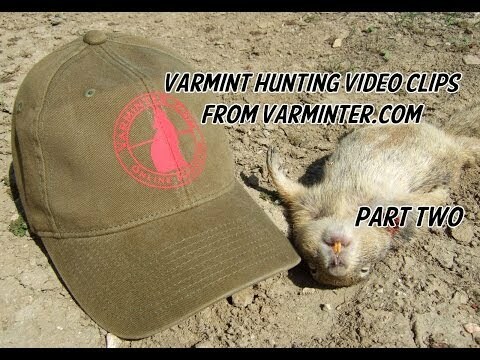 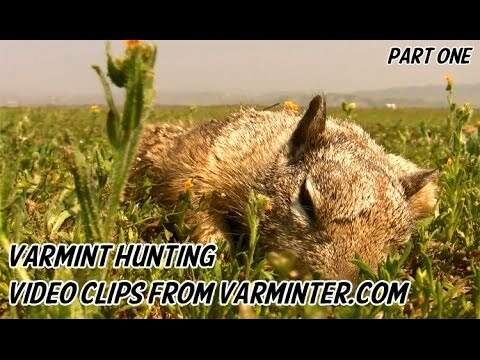 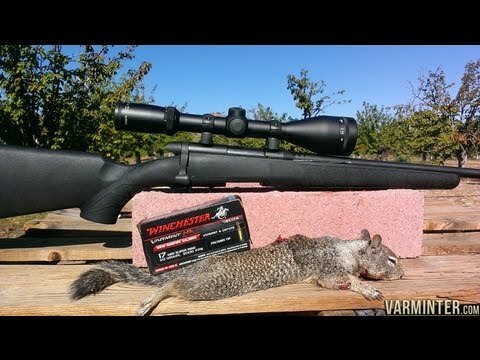 For more information, please visit our site at http://www.varminter.com.